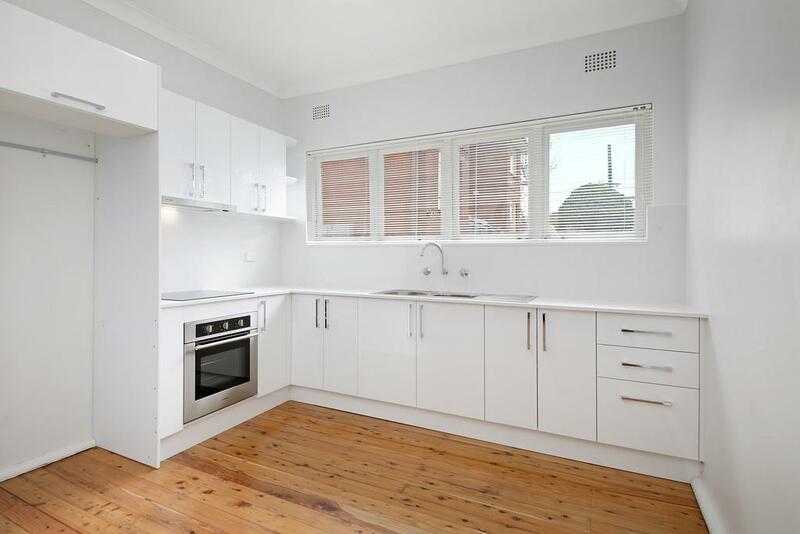 Located within close proximity to transport and shopping, this well presented sun filled apartment features two well sized bedrooms, main with built in robe, well presented kitchen & bathroom with an open plan living area. 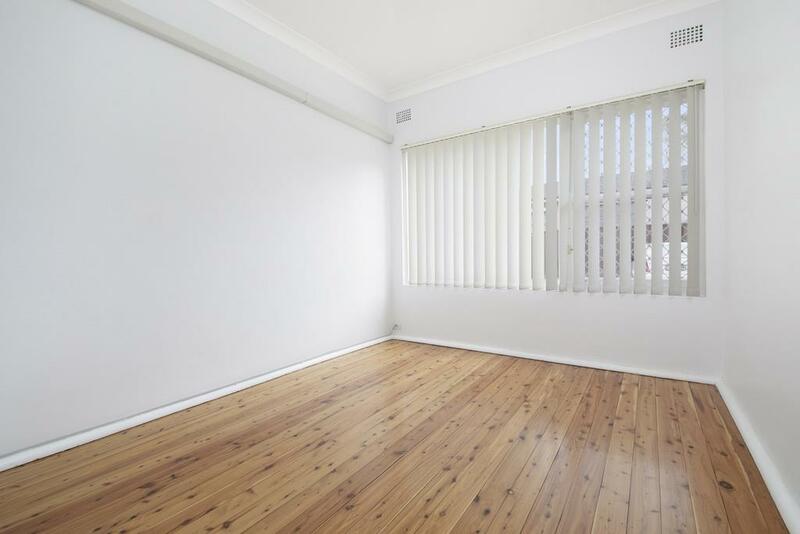 Quietly located at the rear this apartment also features a secure lock up garage. 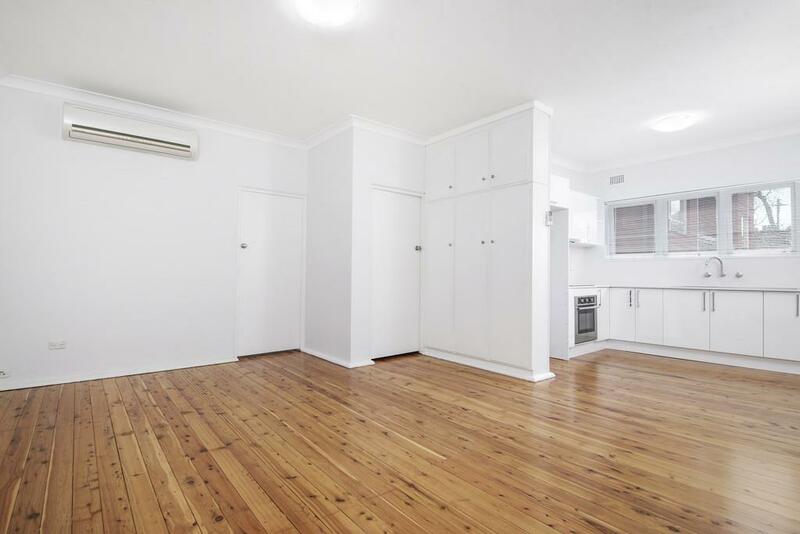 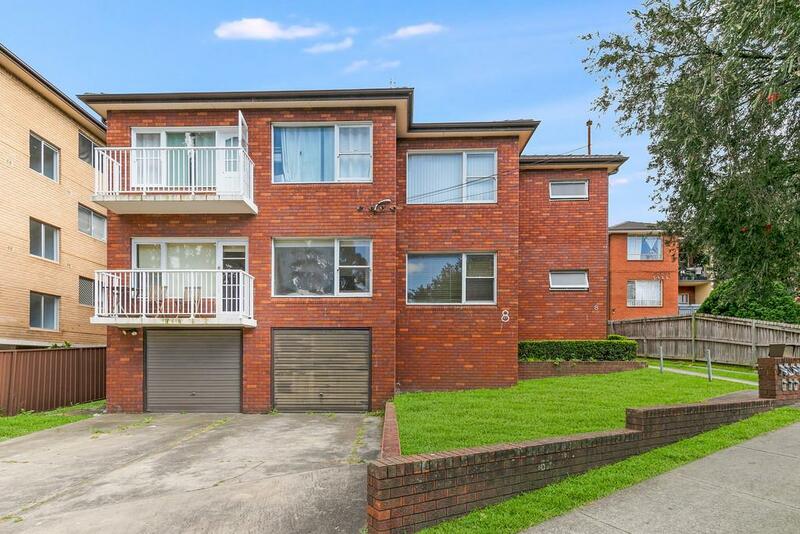 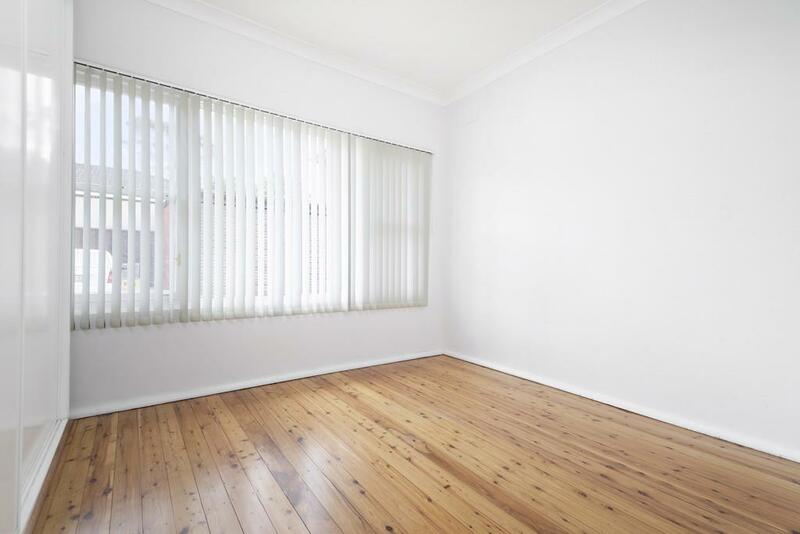 Dear Frank, I am interested in 4/8 Warialda St, Kogarah, NSW 2217, Listing Number 2884506 which I found on http://www.baystrata.com.au.